Your home, patio, and yard are extensions of your personality, and how you choose to decorate them is only limited by your selection and budget. 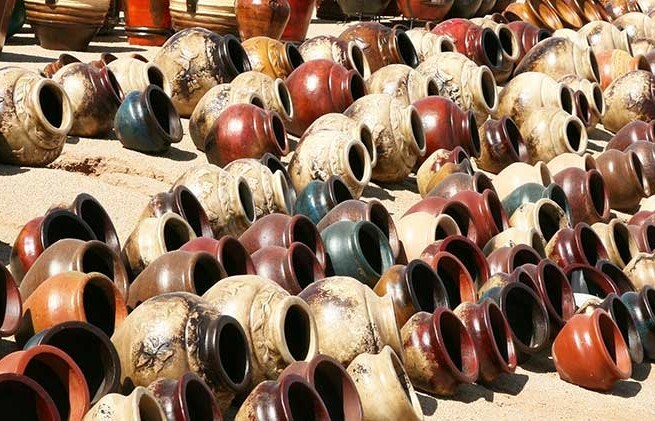 At The Pottery Place in Phoenix, AZ, we combine an incredible selection with low prices to provide you with the palette you need to turn you home into a masterpiece. We opened in 1998, back when Grand Avenue was only one lane in each direction. Times changed. 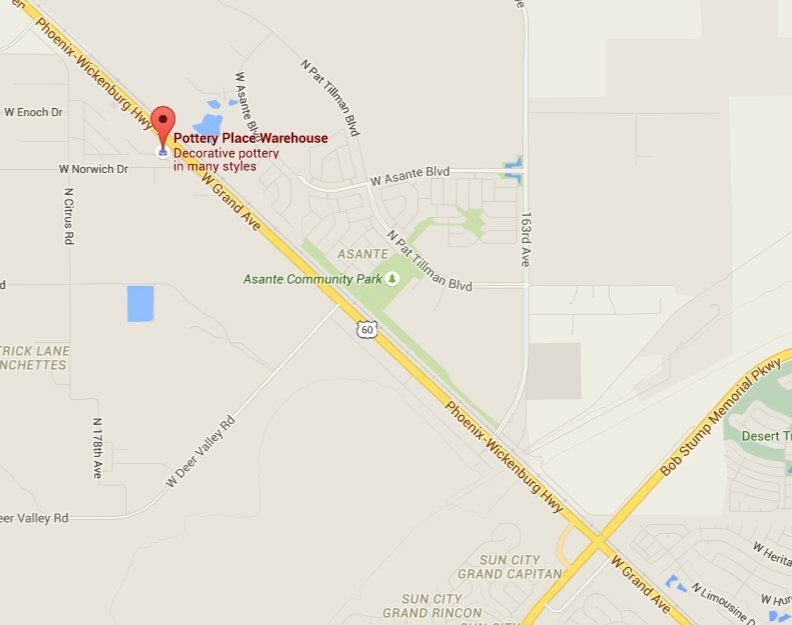 So, we moved into a larger facility, more than doubling our inventory. Now, thanks to our loyal local customers, we are expanding once again. In your quest to decorate your home in a style that is truly your own, you've likely stumbled upon a common hang-up: It's often difficult to find anything but boring, cookie-cutter home decor items at major retailers. Mass produced merchandise often lacks subtlety, and it can be difficult to manifest your own self-expression in a item like metal art that lacks personality. We don't stock our merchandise from large factories. We personally select our inventory from working artisans, and buy direct. This not only allows us to offer a huge selection of distinct original items like metal art, but also eliminates the middle-man, so that we can offer these works of art at surprisingly low prices. This is our recipe for success, and why we continue to expand to meet our customer's demands. More importantly, we don't play numbers games with any of our prices. While other retailers raise their sticker prices in order to offer some phony discount, we simply give you a great price from the get-go. If you're ready to turn your house into a home, come by and see for yourself why we've been in business since 1998. Our sprawling selection of merchandise will make it possible for you to find the perfect center pieces and final touches to bring you home to life, both indoors and out. 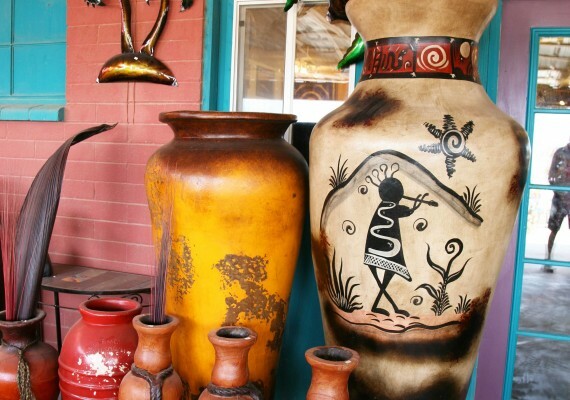 From colorful, hand-painted light switch covers to massive decorative pots, you will find items that nobody else has in their Phoenix home. For outdoor hardscapes, we have fountains and birdbaths that will make your poolside or grilling patio a soothing place to relax with friends and family. 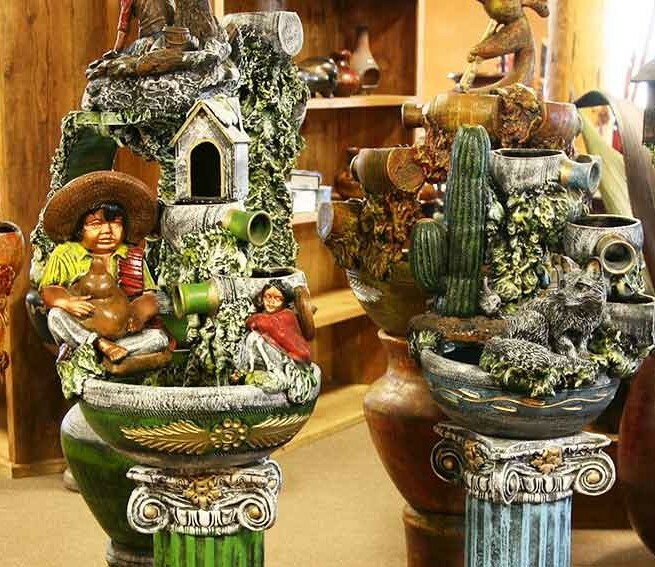 Sculptures, planters, and pots in matching styles can accentuate major features, adding color and vibrancy to your landscape. Decorating the inside of your home with strikingly beautiful tiles and fixtures will add a unique flair to your Phoenix living space. 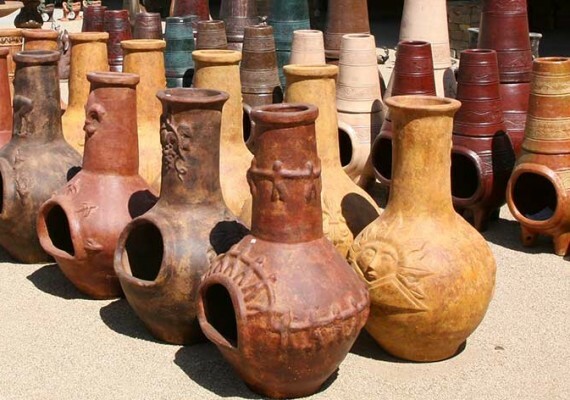 Our incredible pottery collection means you can find something to add color and excitement to your home, whether large or small. 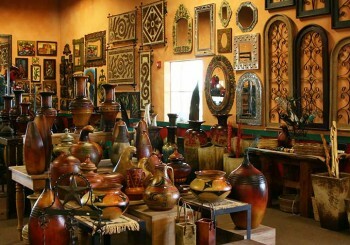 Visiting The Pottery Place Warehouse is more like an event than a shopping trip. Our huge new space and massive collection of inventoried items offers surprises at every turn. So, if you're planning a visit be sure to leave plenty of time to wander around and shop. If you're looking for something particular, please ask a member of our courteous staff for assistance, and they will help you find exactly what you're looking for.